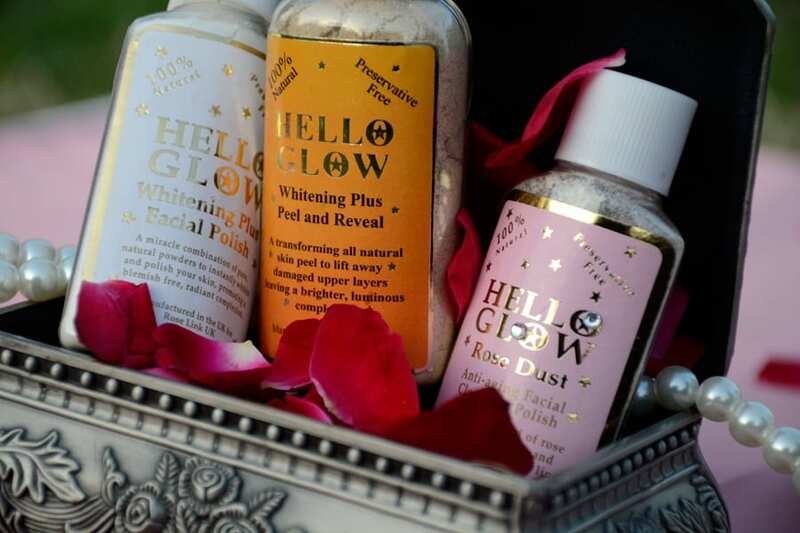 Hello Glow products are all 100% natural. We source all our ingredients directly from the farmers ensuring not only the freshness, but also the purity. Once upon a time there was a girl (let’s call her Ma) who was born to wealthy landowners in rural India. As a child she had a passion for skincare and would often be found hunting the surrounding land for nature’s bounty to beautify her skin. After she was married, the young couple moved to the city, Mumbai then called Bombay. As finances were restricted, she could only afford part time domestic help. The maid she employed also happened to work for a very well known Bollywood actress. Being the early 40s, filming was crude, and the harsh lighting would play havoc with the complexion of the poor actress. Being in great demand, and money no object, the actress consulted leading skin doctors and apothecaries to access the best formulae that nature has to offer. The maid observed her actress mistress applying the products with amazing results, and would share this with Ma, who painstakingly wrote down in her diary the ingredients and the meticulous method of blending them together. Fast forward many years and just before her death, Ma bequeathed the diary to Roselink, the contents to be formulated and marketed to empower and support the welfare of women. 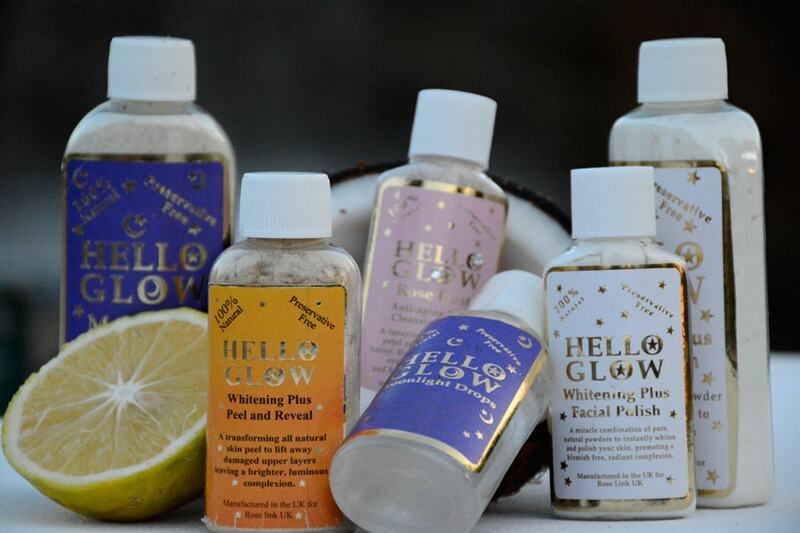 The radiance and smoothness achieved instantly could only be termed ‘Hello Glow’ and thus the name. There is only copy of this diary, which lies safely in a vault.